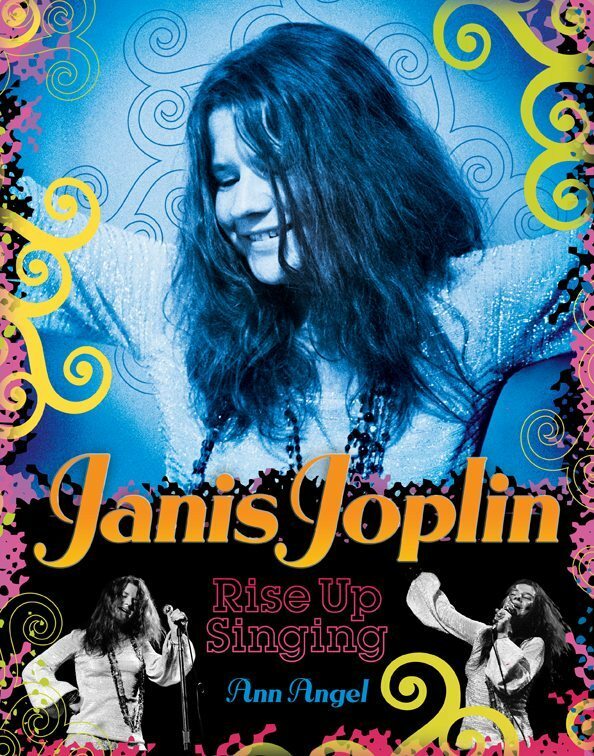 The first time I heard Janis Joplin sing, her voice blew me away! She was so powerful and independent, strangely beautiful in a hippie chick sort of way. She didn’t seem to care that she stood out as different, that she didn’t fit the traditional definitions of pretty or popular. Her independence and uniqueness spoke to me, a bookish teen whose Irish twin sister had all the popularity. 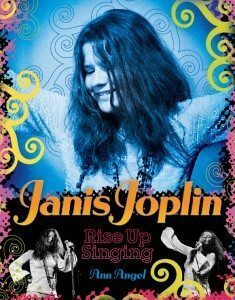 Her music has always stayed with me, prompting me to write Janis Joplin: Rise Up Singing, sharing her life with a new generation of young adults. Janis’ story reaches across generations, speaking as it does of growing up in a world that doesn’t fit. As well as being a cautionary tale, this is the journey of a role model who used and grew her talent to rise above it all. Challenging to write, it has been rewarding to talk with teens about researching and writing about someone who has always been a personal hero.